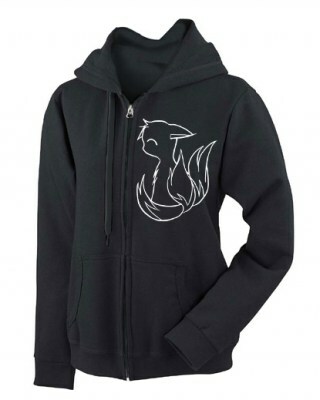 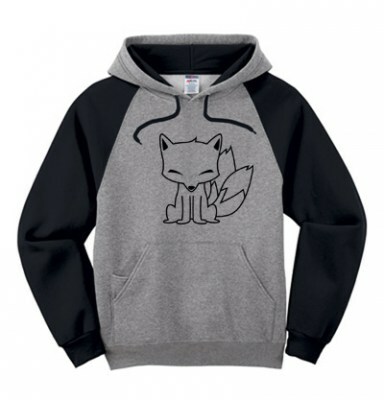 Fuzzy little kitsune swishes her tail, swish... swish... mesmerizing... so adorably cute and innocent, isn't she? 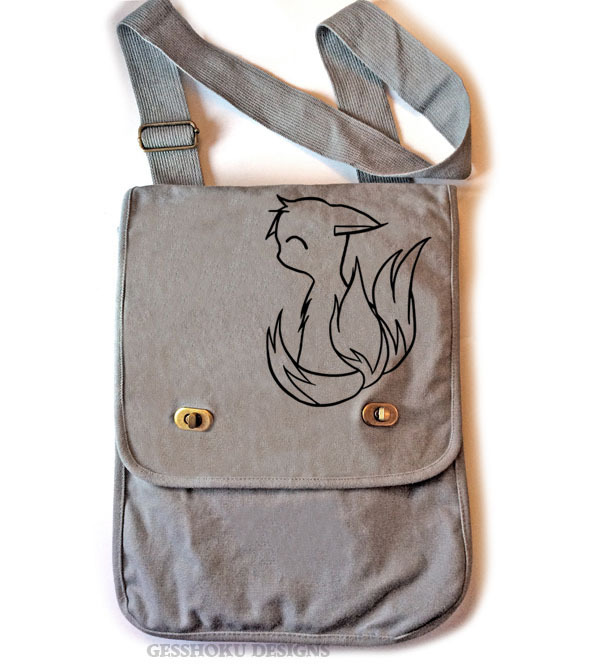 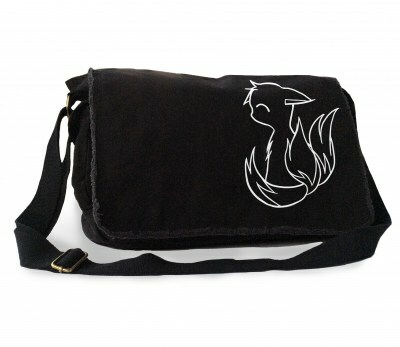 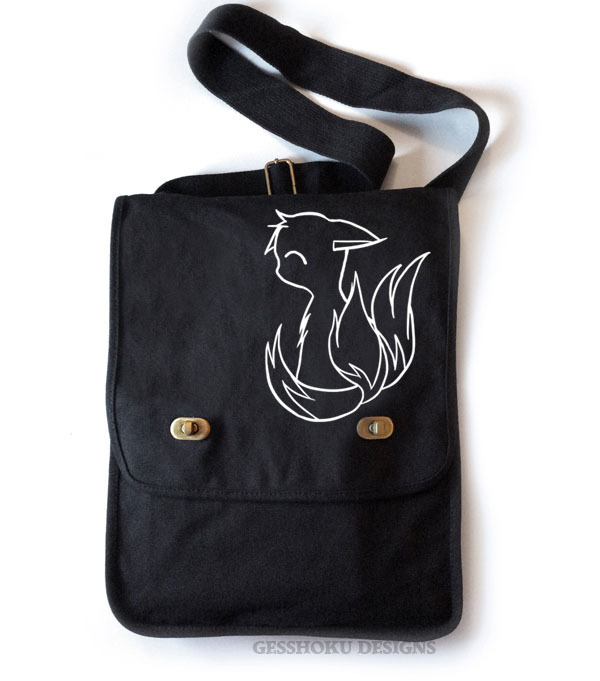 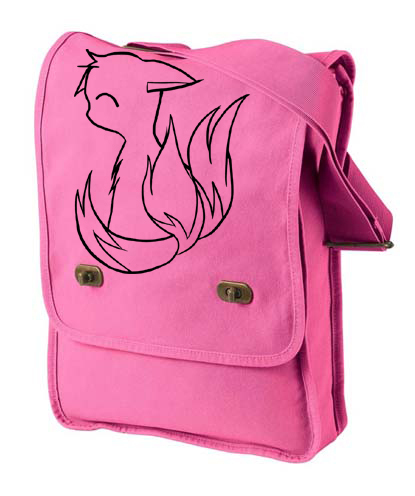 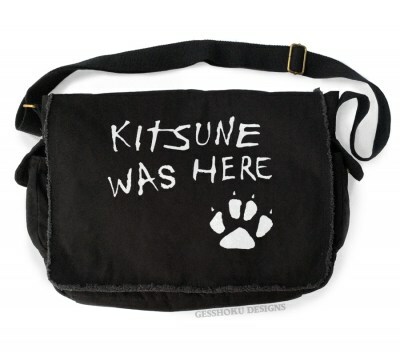 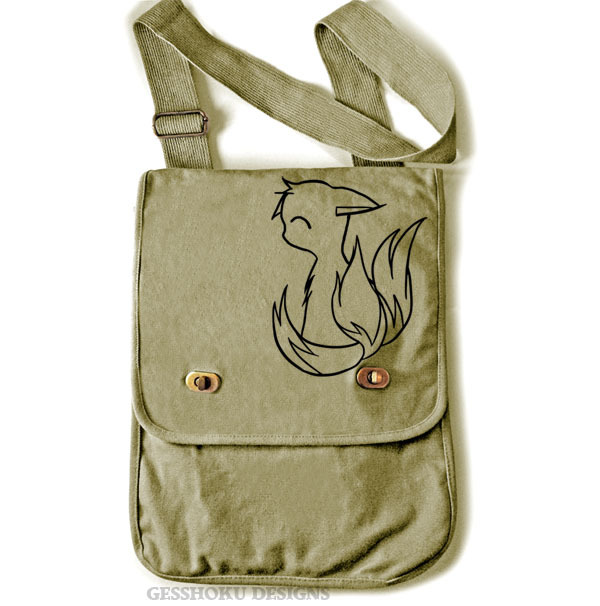 This cute little baby fox is the perfect companion on your favorite messenger bag. 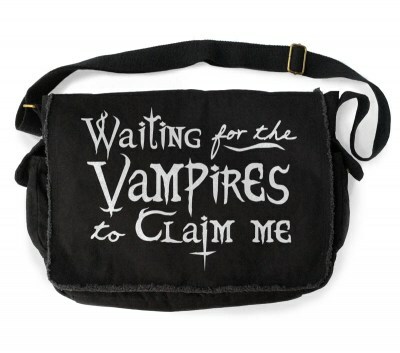 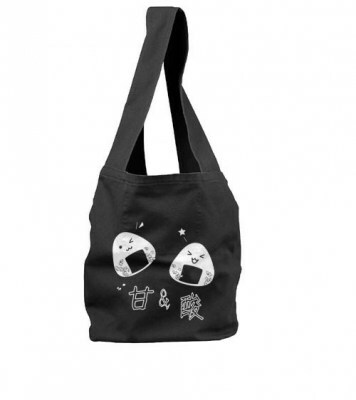 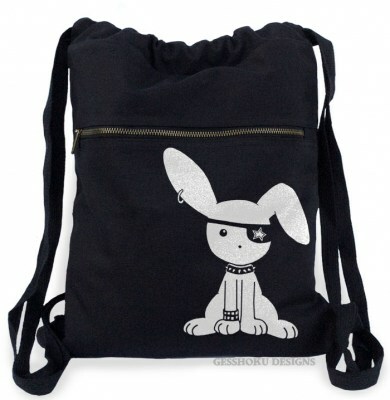 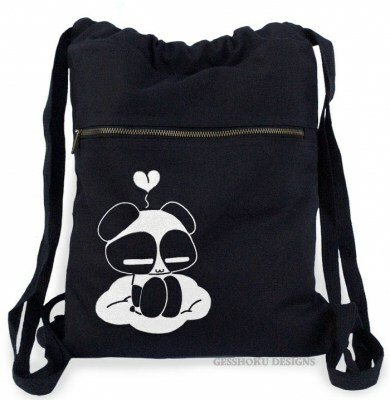 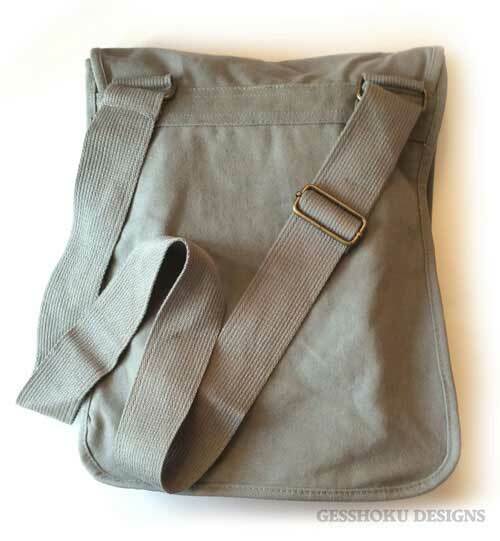 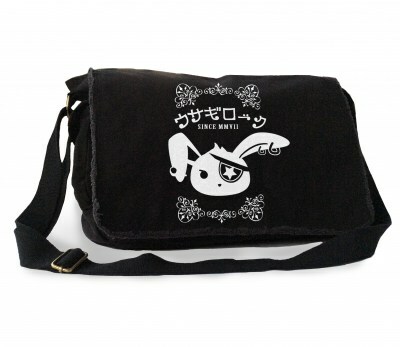 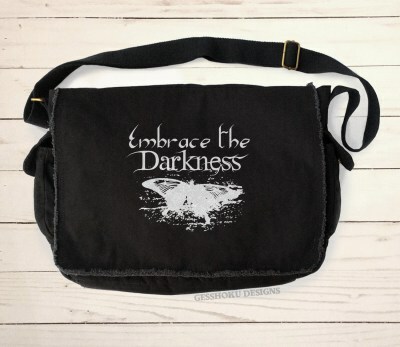 This vertical-style shoulder bag measures 12 x 16 x 3.5 inches, (30 x 40.5 x 9cm) and is built of soft cotton canvas. 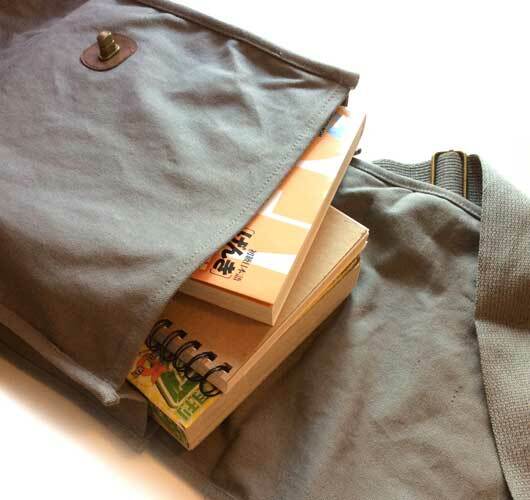 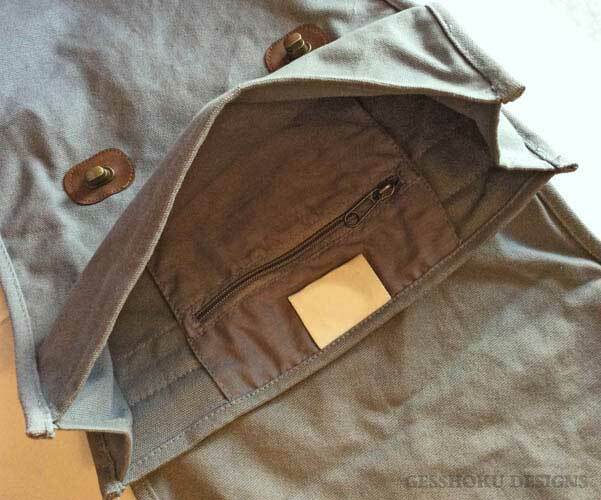 It will fit notebooks, binders, and a small laptop or tablet.